When you look in the mirror, do you love what you see? Small changes can make a huge difference when it comes to feeling good about your appearance. 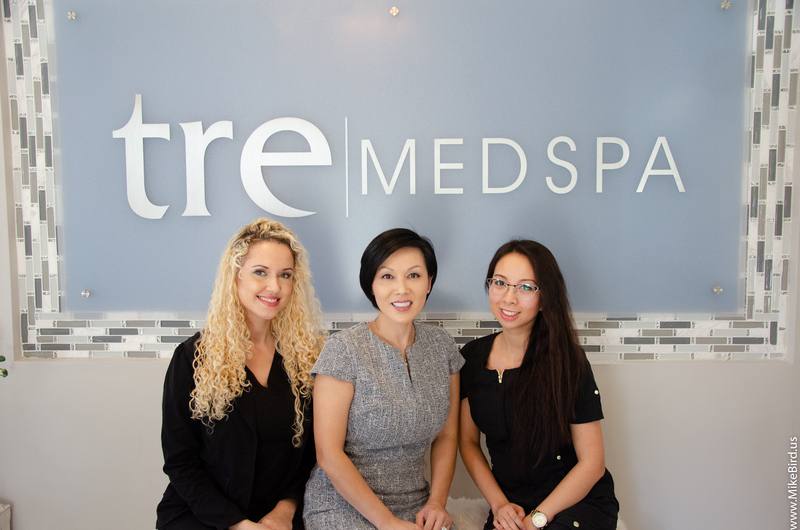 Whether it’s dark circles, sun spots or the encroaching signs of aging, the professionals at Tre MedSpa are right around the corner and ready to assist. 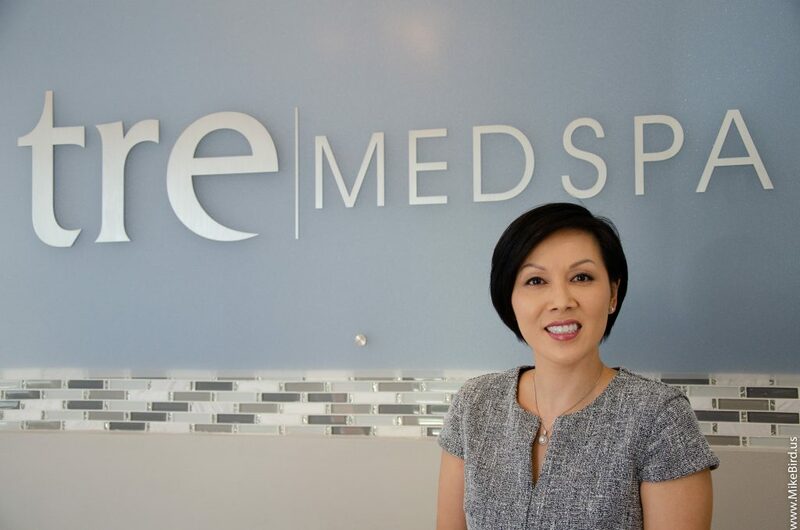 Dr. B. Ngoc Pham M.D., founder and Medical Director of Tre MedSpa, is a board-certified physician. She brings many years of experience to her patients and offers the latest technology in the field of medical aesthetics. Safety and comfort of patients are top priorities to Dr. Pham when discussing the options available to help you look younger, feel better and boost your self-confidence. The most popular services provided at Tre MedSpa include injectables such as Botox/Dysport to help reduce and relax wrinkles and Fillers to help add volume back to rejuvenate your facial contour. Other sought-after treatments are laser hair removal and IPL photofacials to diminish sun spots and skin blemishes. Facials, chemical peels, and Microdermabrasion treatments are also offered. These services help to exfoliate and remove the dead cells on the surface of your skin and help to increase collagen production and rejuvenate the skin. Dr. Pham also offers treatment for acne scars and spider leg veins as well. And in case your face isn’t the only thing that needs rejuvenation, Tre MedSpa also offers a body salt scrub. This popular service helps to stimulate skin circulation and rid the entire body of dead skin cells. The scrub is enriched with essential and natural oils and plant extracts. The result is moisturized skin that feels smooth and silky. This service is a nice way to pamper your skin and fight the effects of the Florida sun. It makes a great gift for a friend or family member in need of pampering as well! reduce the appearance of dark circles and hollowing underneath the eye region, which is often referred to as the tear trough. With the aid of hyaluronic acid fillers (HA fillers) Dr. Pham can reduce those drastically. Dr. Pham specializes in the use of the latest advances in delivering dermal fillers, with the flexible microcannula. Instead of injecting filler with a small needle, the blunted-tip microcannula is used to delicately place the filler. This flexible device significantly helps reduce bruising and is much more comfortable for the patient during application of the fillers. The microcannula technique is not offered at all medspas or clinics. 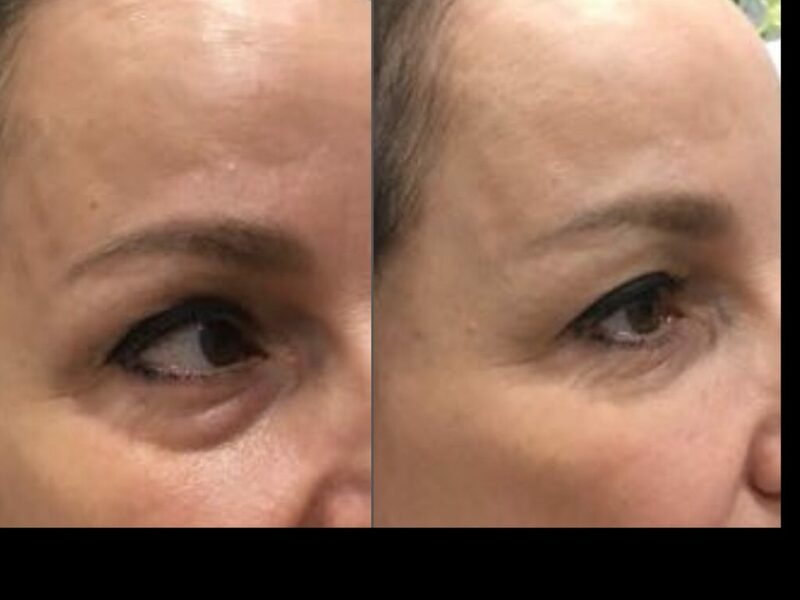 It is a more advanced technique of delivering dermal fillers and requires additional training and expertise. Dr Pham is very skilled in her microcannula technique and is one of the few physicians in the Westchase area who offers this new innovative way of treating the dark circles under your eyes. This procedure can last up to nine months! This long-lasting procedure doesn’t take long to administer. And, the approximately 30-minute procedure is virtually painless. Dr. Pham and her staff assure that their clients are well informed about any procedure. Clients are educated on what to expect and are made comfortable throughout the process. Dr. Pham utilizes the same microcannula delivery technique to most of the other areas of dermal filler to the face as well. Turn back time on your lunch break! If sagging or loose skin is the issue you’d like to address, Dr. Pham can perform the latest procedure for that as well with the technique known as the PDO (polydioxanone) thread lift. To educate herself on this nonsurgical “lunchtime” facelift, she trained in California with Dr. Kian Karimi, who has been featured on the television show, The Doctors, performing this latest breakthrough in skin lifting. Dr. Karimi is one of the top aesthetic experts in the United States who performs the PDO thread lift and helped design the Nova threads, one of the leading PDO thread companies. Ideally, for the cheek, jowls and jawline, as well as the upper neck, this skin lifting procedure requires no incisions and no surgery. The PDO thread lift offers natural results and is nicknamed the “lunchtime facelift,” since it can be performed right in the office and usually takes less than an hour to complete. This process involves inserting dissolvable threads below the skin which lift the area of concern. PDO Threads are biodegradable and have been FDA approved. For many years these threads were used in cardiovascular surgery and in 2015 were approved for aesthetic purposes. They can be used on the neck and body as well and are fully absorbed within four to six months. This is the first facelift technique that is nonsurgical, leaves no scar and can last up to one year! Trust is the first thing that comes to mind for many patients when considering aesthetic treatments for areas of concern and Dr. Pham is aware of this. “Being able to come to an experienced physician’s office that you trust to discuss and make informed decisions towards your aesthetic treatments is a very important part of the process,” she said. She believes helping people regain self-confidence while looking and feeling younger is the ultimate reward. Tre MedSpa is located at 11013 Countryway Boulevard, Tampa. Office hours are Monday-Friday from 9am until 5pm. Saturday hours are available by special appointment. To learn more about Dr. Pham and what Tre MedSpa has to offer, visit www.tremedspa.com. 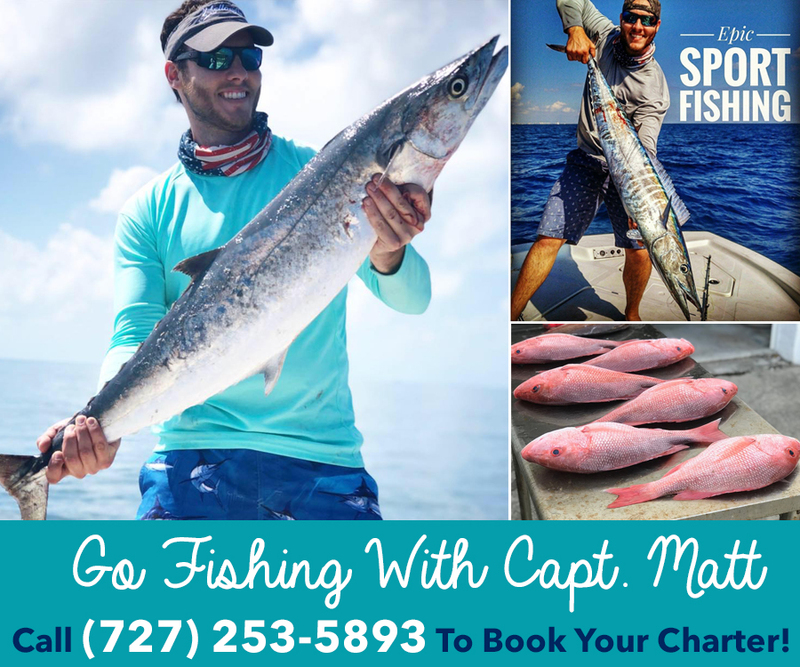 To schedule an appointment, call 813-749-0918. Next articleMore Space Place is your number one source for Murphy Beds, Custom Closets and an array of other space saving furniture solutions for your home or office!